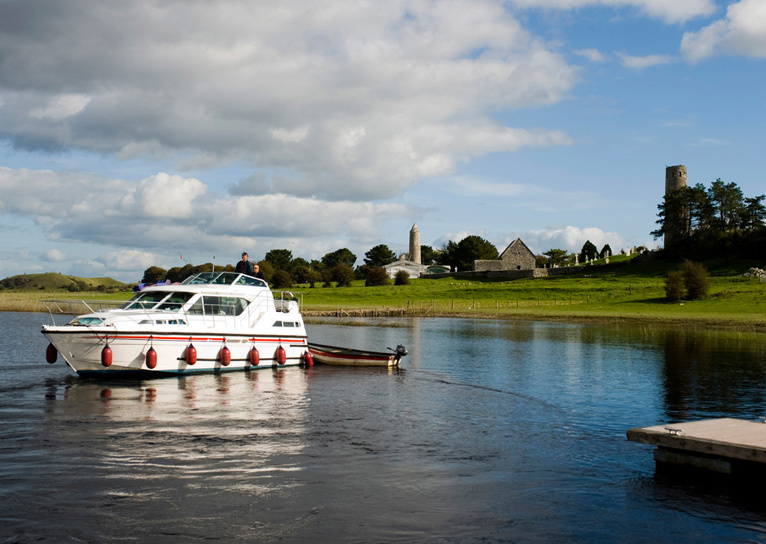 Inland cruising vacations in Ireland are relaxing, varied and saturated in beautiful scenery. 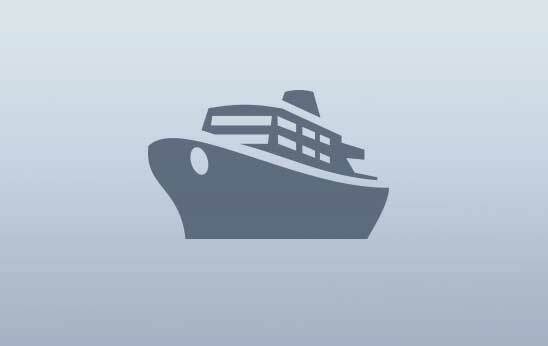 Begin your cruising journey here with essential information, inspiring suggestions and stunning images. 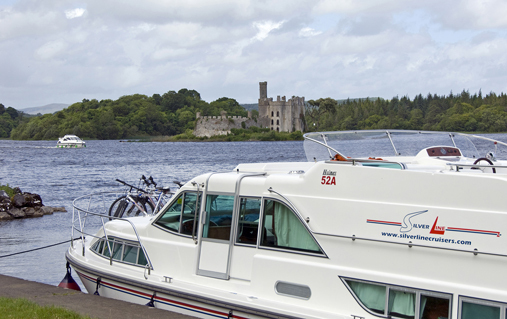 Few modes of modern travel provide the kind of serene calm of cruising in Ireland. Be it lake, canal or river, the lack of commercial activity and the lush, water-fed landscapes are the stuff of water colour masterpieces. Smile: you're cruising in Ireland! 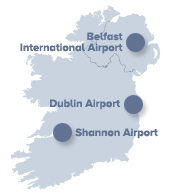 Headed by the visually stunning Shannon Erne Waterway, the combined waterways of Ireland act as liquid access to monastic cities, isolated islands and countless quaint villages and towns. From a lake, from a river, or from a canal, these experiences are unique to cruise holidays alone. 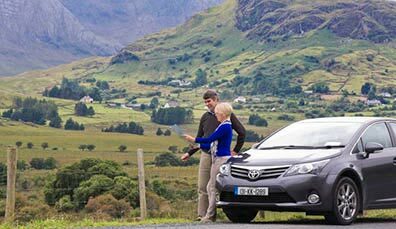 That’s the wonderful thing about cruising in Ireland – you can stop and explore where and when you like. 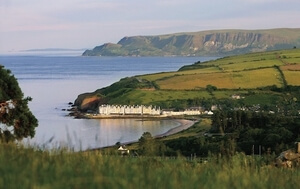 Gourmet meals, island picnics, activity parks, castles, gardens, bike trips, canoeing, angling: all and more are within easy reach of the water. 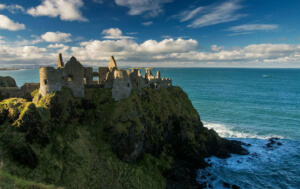 Should a night on dry land be of interest, you can choose anything from a cosy B&B to a luxury castle hotel. It’s not simply perfect, pastoral scenery, or the pleasing ripples of parting water that make cruising in Ireland so relaxing. It’s the fact that you don’t need a licence to man a craft, or that you don’t even need to have experience. 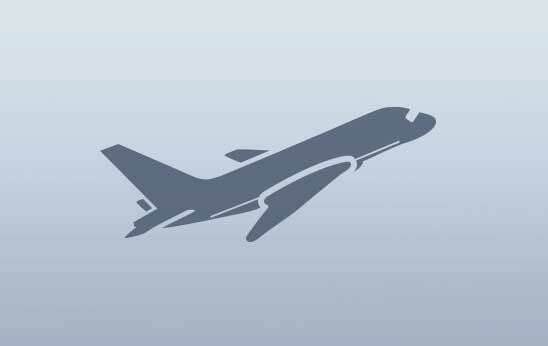 If you want to man your own vessel, the provider will show you. I find myself with the time to look deeper and I soon become a connoisseur of the various shades of green in the passing reed beds. 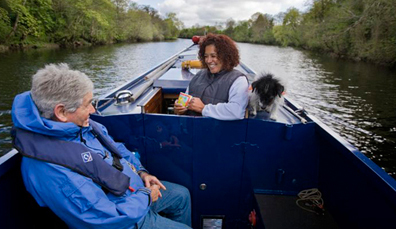 Owen Shears (The Guardian Newspaper) on travelling the River Shannon. Remember, too, that this is your holiday, your way. Feel like roaming a castle estate today? Go for it. Fancy stopping at that pub for a fish and chips lunch? Do it. That cycle path looks like fun, doesn’t it? Moor up, and get biking. Naturally, anglers will be spoilt for choice. Trout, bream, perch – they’re all on offer. 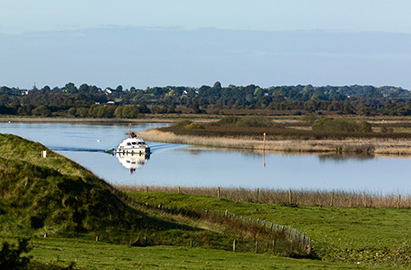 A cornerstone of Ireland’s mythology, and a waterway unrivalled in length on the island: the Shannon is a river with character. 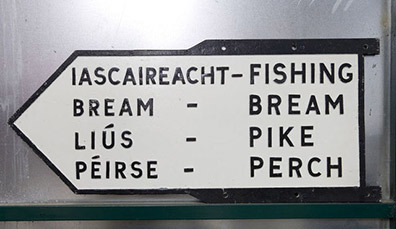 Where there are waterways in Ireland, there are fish. 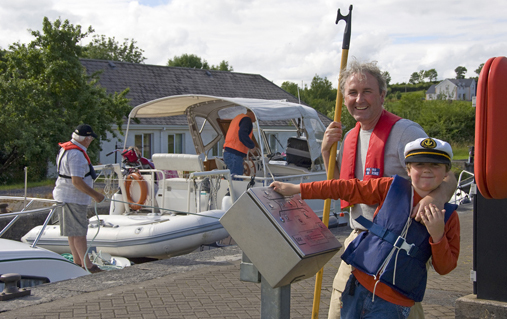 Angling is exciting, varied and rewarding in Ireland’s waterways. 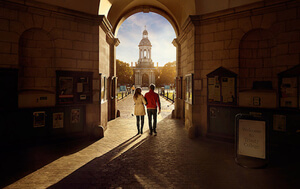 Cruising is just one unique way to explore Ireland. Cycling, walking, driving are just some other ways of exploring the island. 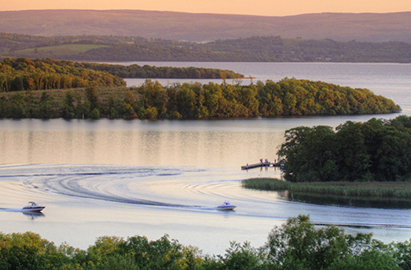 Lakeside dinners, island excursions and perfect peace and quiet: relax, you're cruising in Ireland. 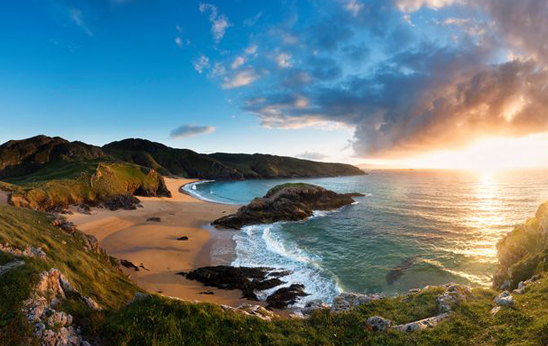 The essential information you'll need to plan your cruising holiday in Ireland.